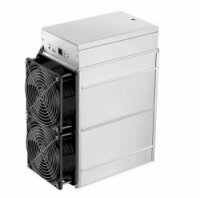 BITMAIN ANTMINER Z11, Equihash, Exceptional Computing Power, immense energy Savings! *This batch ships out from May 10th. – May 20th. upon receipt of payment. *Up to two years warranty instead of 180 days. You will need an ATX PSU with sufficient 7 six-pin PCIE connectors. All PCIE connectors on a hashing board need to be connected to the PSU for the hashing board to operate. 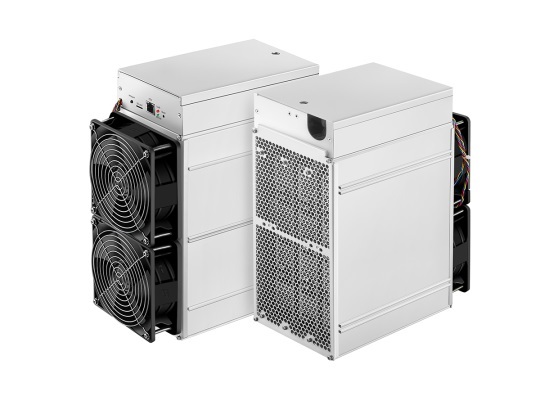 We recommend the APW7 to power the Antminer Z11. The Antminer Z11 achieves a remarkable hashing performance of 135 KSol/s, 3X more power compared to its predecessor. Become a leader of the Equihash platform. The new chip design and circuit configuration provides an impressive power efficiency of 10.5 J/KSol, saving up to 60%, providing more income to miners. Enhanced performance is attained effortlessly through the processing power of the TSMC 12nm chip. Even though the Antminer Z11 packs in three times more hashing power than the Antminer Z9, at 5.4 kg, it weighs slightly less than its predecessor. A new generation design, effectively prevents dust and improves the stability and safety of the miner.